OK, I been looking up F-Zero for a while and thought of two ways I can do in in MLP. It is me, from like, a long time ago. I have some stuff to talk about. A lot happened to me during the away times. I lost touch with the fandom but I still had thoughts to continue due to the narrative i was creating. Nowadays I realize that i dont know what to feel anymore. I just wanted to check how many people are still awaiting a continuation of Pegazo Vampir Equinae. Come and see the beautiful labor done by some wonderful people. They made a few rewrites; but be honest, KYM could stand to have some fixing up. And they have done a marvelous job. Go, give them views, subs, and comments. Do it for the KYM-Verse and the honor of the Discordia-Swarm. OMG!!! Sounds like Rainbow Dash! Here's my RD cosplay I plan to wear to cons later this year. I'll be going to Griffish Isles, GalaCon and UK PonyCon. What if the reason Rainbow Dash always talked herself up and bragged about herself was because she had a twin sister, Spectrum Dash, who always told her that she was awesome to bring her spirits up when she was feeling down but Spectrum died before she went to Ponyville so she continue to talk herself up and imagined it was her twin talking to her? I've changed "Dash tries to win your heart" from Completed to On Hiatus. I think it'll explain a bit better not to hope for a ton of updates. But I will be updating it. Eventually. Probably. Just not until the other things on my plate are done. Or if I really feel like it. 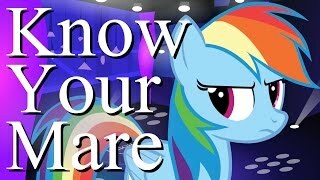 Summary: Rainbow Dash's cousin forces Rainbow into dancing. What can Tank do to help? Yeah, this was supposed to be published yesterday. Forgot. Sorry. 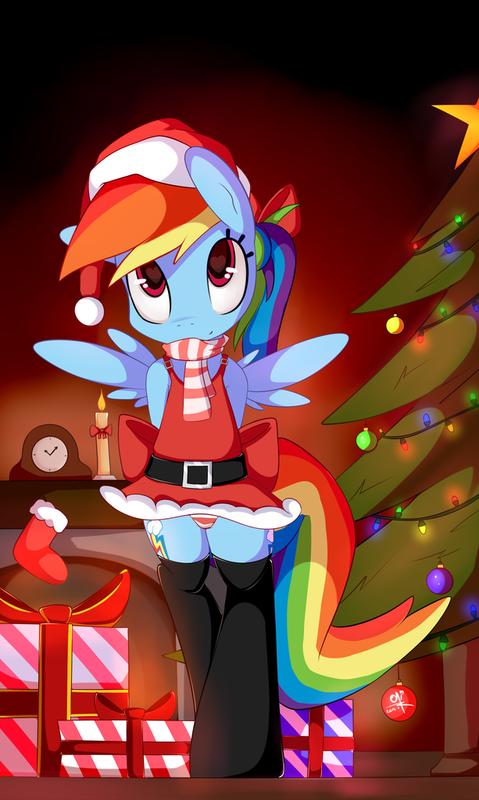 I've got a Rainbow Dash story coming out in a few days. It'll be adorable. Sis says it's my best story since Megara in Equestria. "I've had every airplane, every ship, every yacht, every racehorse, every diamond, and probably, with the exception of two or three, every woman I wanted in my lifetime. I've lived a better life than any king or prince or president." 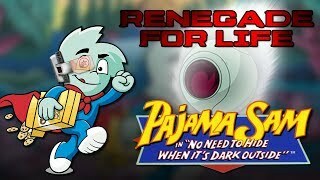 I was thinking of writng a story based off this comic dub https://www.youtube.com/watch?v=ZoheX6I5zpQ. I wanted it to look like those neon menu signs. How'd I do? I've just published a new fic called Zeno's Paradox which uses Twilight Sparkle and Rainbow Dash to explain a famous problem from Greek philosophy. Interestingly, it's story #250000 on Fimfiction... check out the URL: http://www.fimfiction.net/story/250000. Also, it's precisely 1000 words long. That took some effort. Hello guys, sorry for not updating much... yeah, I'm a horrible author and I'm sorry for making you guys wait, but I'm just really slow. I have two chapters for two different stories done, I'm just waiting for my editors to finish them so I can upload em. Hello! I've spent most of this week really busy with life but have done a lot of planning in and around part two of Flutterstruck. I've got the whole day ahead of me to write it up and get it ready, so looking to have it uploaded to the website either this evening or tomorrow. Keep watching the skies Flutterdashers!